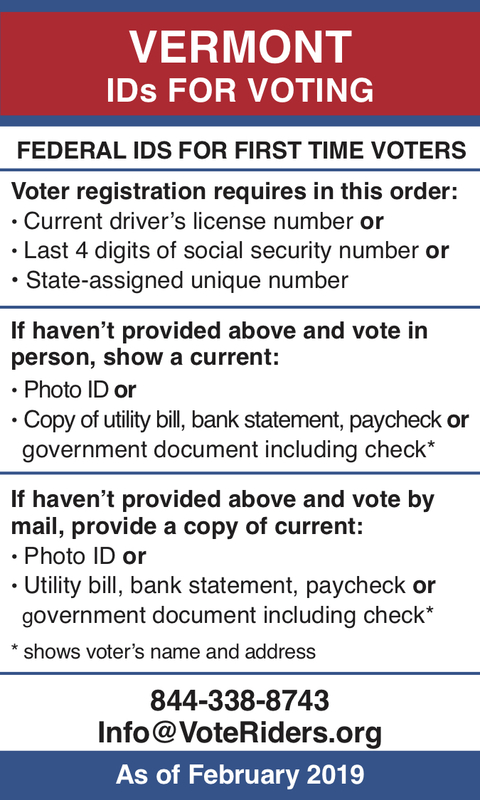 Once you have registered to vote, no further voter ID is required to vote in Vermont except for some first time voters. Additional questions? 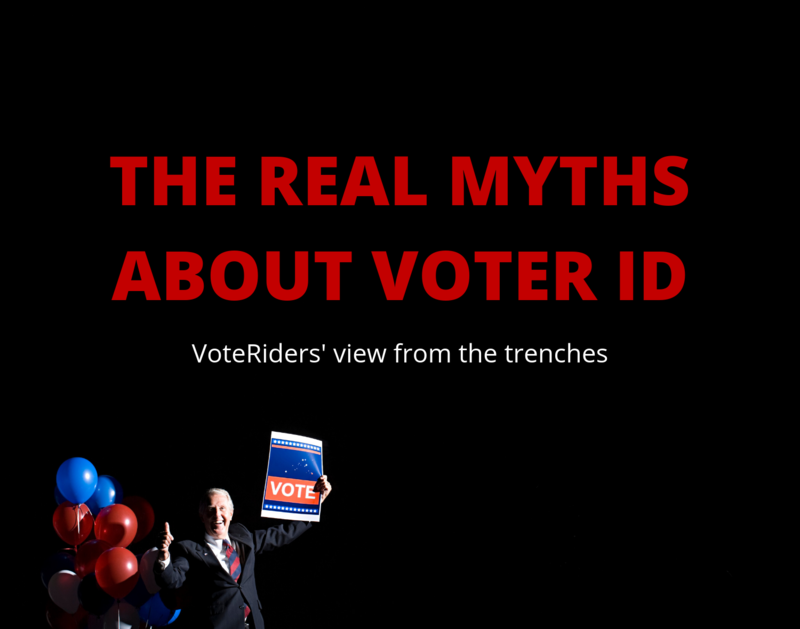 Call VoteRiders’ toll-free Voter ID Helpline: 844-338-8743.